The most effective workouts are fast, intense, and full-body, burning fat and building muscle at the same time. But no matter what exercises or workout program you choose, the key to their efficacy is will always be based on how hard you actually work. Here are 10 tips for ensuring your workouts are intense enough to get you the results you want. Intensity is just how hard your body is working, and there are a few different ways to gauge that. 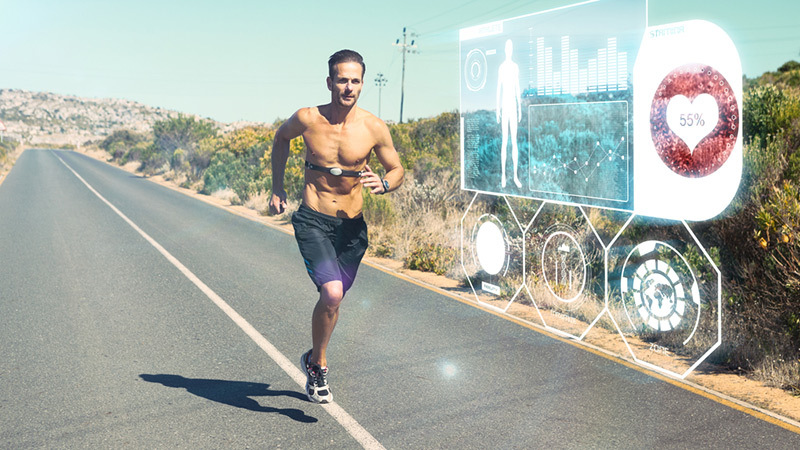 You can measure how hard your heart works at a given time with a heart rate monitor. The harder you work out the more blood your muscles need. This results in faster heartbeats to meet the demand. Typically, for an intense workout, you’ll want to be at about 85% of your maximum heart rate, which is 220 minus your age. If numbers aren’t your thing, you can simplify it with your rating of perceived exertion, or RPE. This is simply a 1 to 10 scale of how hard you feel you’re working. 1 is sitting on the couch doing nothing, 10 is about to collapse and die. You want to be around an 8. Or, use the talk test: you should be working hard enough to give one word answers, but not so hard you can’t speak at all and not so lightly that you can hold a full conversation. Share this tidbit with a too-chatty treadmill neighbour. The only way to keep the intensity high for an extended period of time is to keep moving. This doesn’t mean you go full tilt the whole time, though. 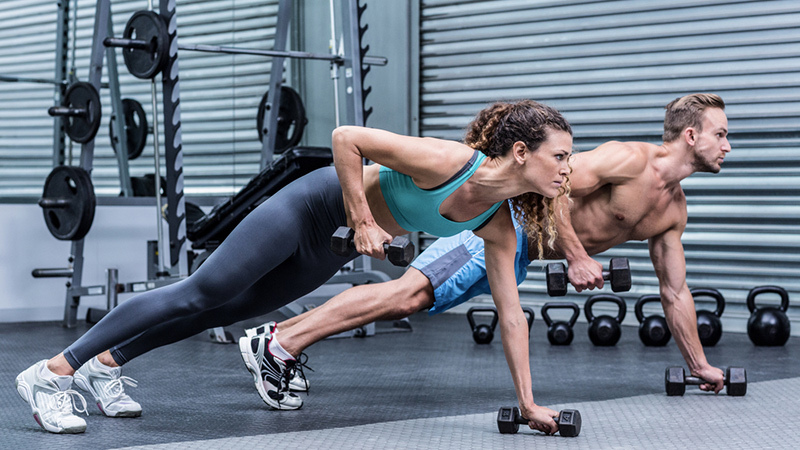 One of the most effective workout techniques is high-intensity interval training (HIIT) where you alternate high-intensity intervals (like sprints or burpees) with shorter, lower-intensity recovery periods (like crunches) which spike your heart rate more effectively, and more quickly that steady state workouts. But no matter what you do, always keep moving and keep your heart rate up. 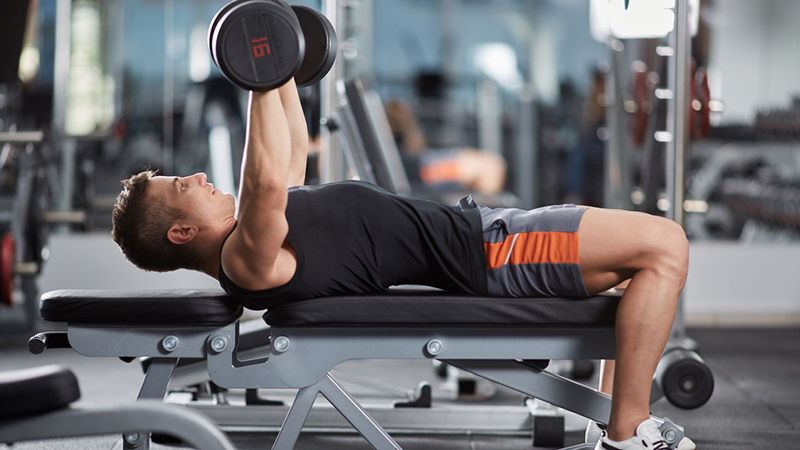 In order to do a full-body workout, you have to hit all the major muscle groups of the body. That includes: chest, back, shoulders, biceps, triceps, core/abs, glutes, hammies, quads. 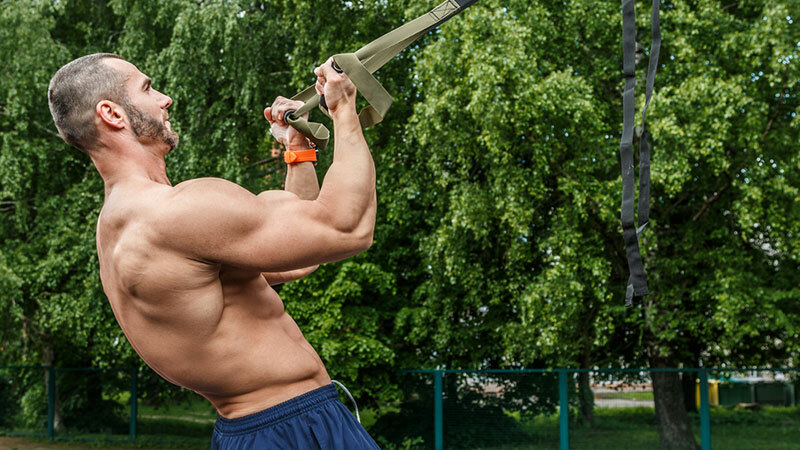 You want to work pull your muscle groups a minimum of two times per week for a balanced physique. Want to kick your routine up a notch? Add plyometrics, or jump training. 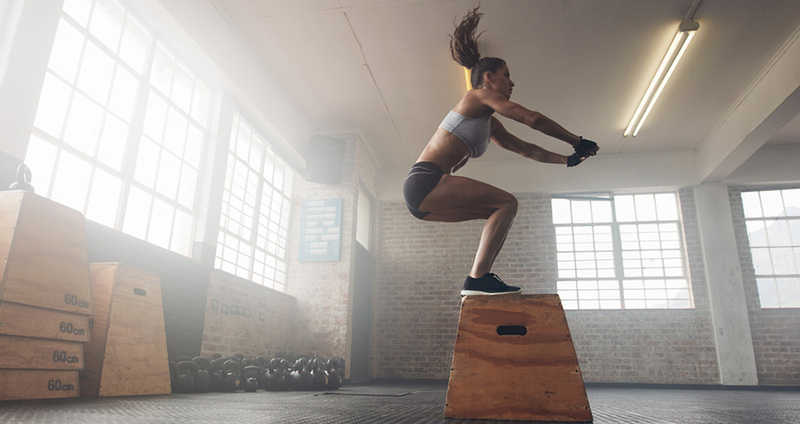 Plyos not only make you stronger and faster, they skyrocket your heart rate, which blasts calories and fat in very little time. Nothing will stop the momentum of your workout like a stop to grab equipment or to figure out what to do next. Pre-plan a few different exercises and gather your equipment before you begin. That way, you can move quickly from one exercise to the next. Another great way to add intensity is to add stairs to your workout. Since stairs require you to propel your body upward, against gravity, they are more challenging than performing your workout on flat ground. 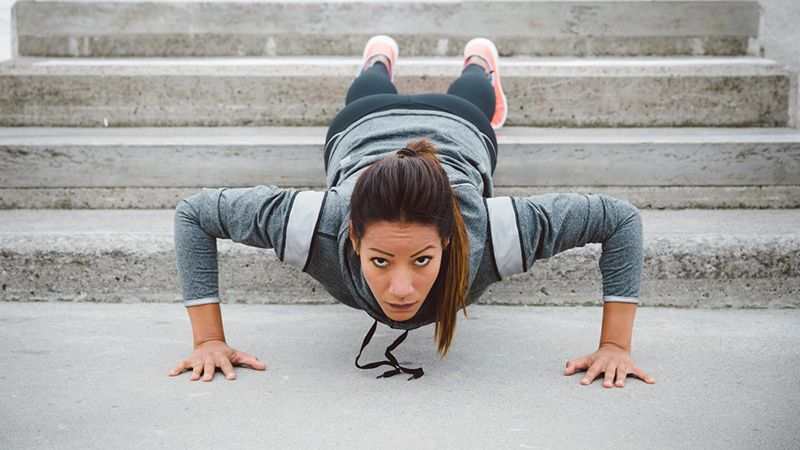 Stair sprints will give deliver you an impressive cardiovascular benefit, but you can also do lunges, squat jumps and push-ups on stairs for a well rounded, full body routine. This one’s a no-brainer: Adding weight instantly ups the intesnity of your workout. Since your muscles have extra resistance to work against, they must work harder to do the same amount of work. This means more muscle built and more calories burned. Remove a hand or leg, or two, from the ground and in effect increase the difficulty of any exercise as your other muscles must kick in to pick up the slack. Try a Bosu, TRX straps or simply lifting a limb. Usually failure is a bad thing, but in the gym, it just means you pushed your muscles as far as they can go — and that is exactly what you want to do. You always want the last two reps of an exercise to be the last two that you can do with good form. Aiming for failure, or where your form is no longer maintained, is as intense as you can get. It’s just human nature, but you work harder if someone is watching you. 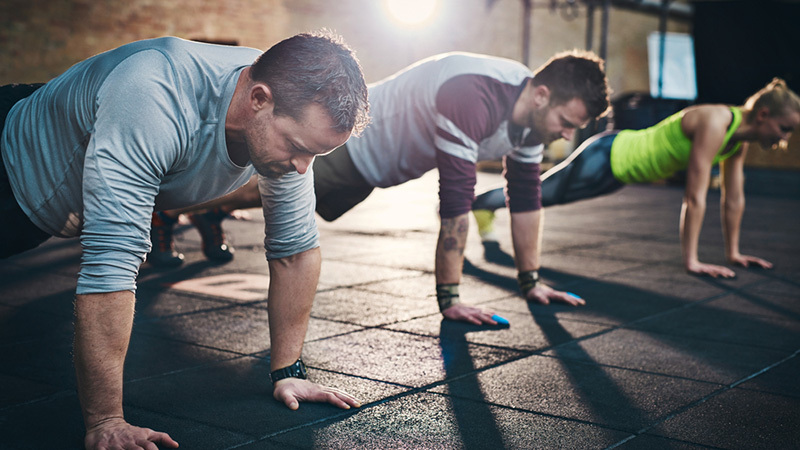 Personal trainers and workout buddies are great motivators, but even taking a group fitness class, surrounded by others doing the same workout, can be the boost of motivation you need to push a little harder and farther than you would on your own.